Premier Carrollton Neighborhood located south of Hebron & Josey off of Branch Hollow Drive. 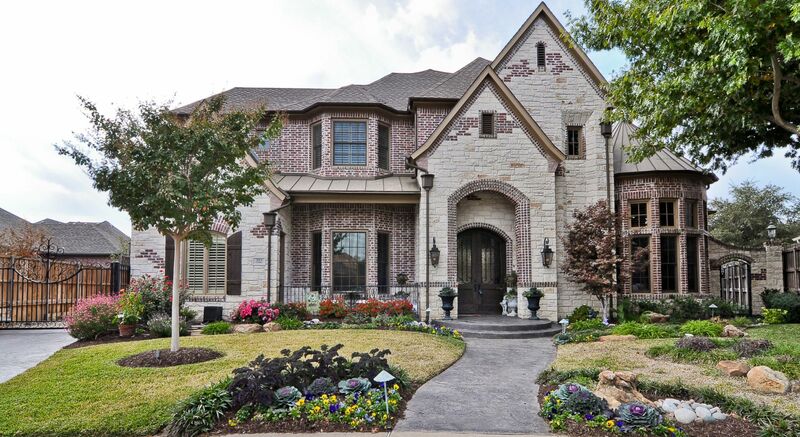 Home size range from 2,000 square feet to 5,000 square feet. Biult 2005 to 2010. Denton County taxe rate of 2.3516% and award winning Lewisville School District. Neighborhood HOA of $285 paid Quarterly and includes pool, club house, parks and walking areas. Some homes have extra living areas for extended families. Close to shopping, schools, Baylor Hospital, and Andy's Frozen Custard Shop! Updated: 24th April, 2019 6:15 PM.